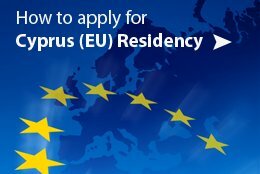 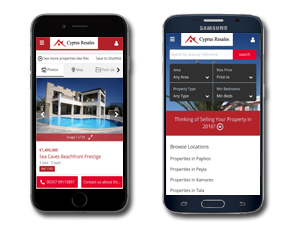 Want to know more about Koloni? 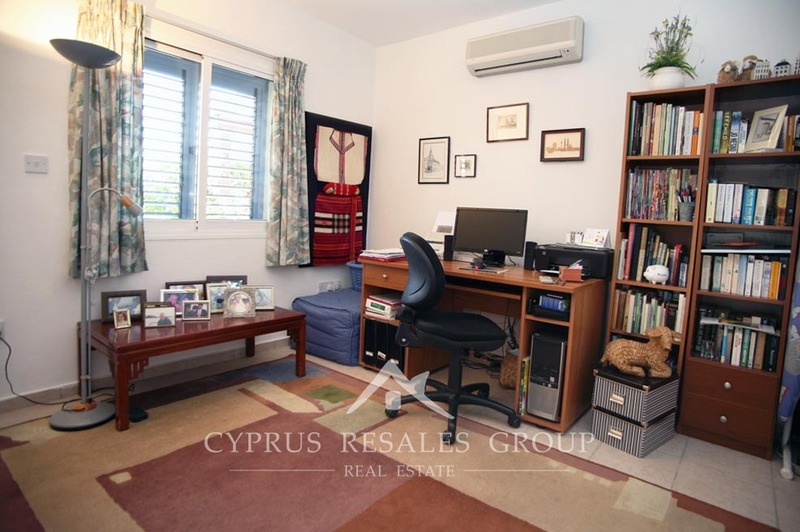 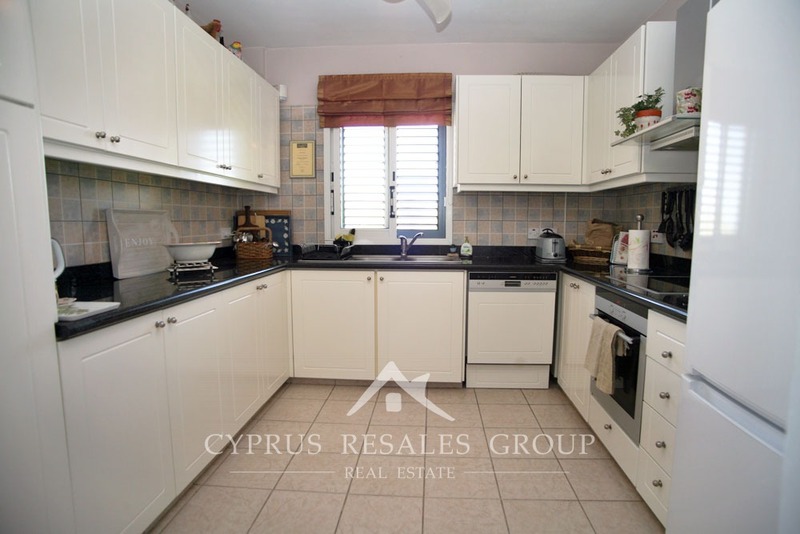 Located across from the tranquil open spaces of Geroskipou and Koloni, this bright and spacious, three bedroomed bungalow is well proportioned throughout offering a generous reception room, smart separate kitchen and three good-sized bedrooms with master bedroom being en-suite. 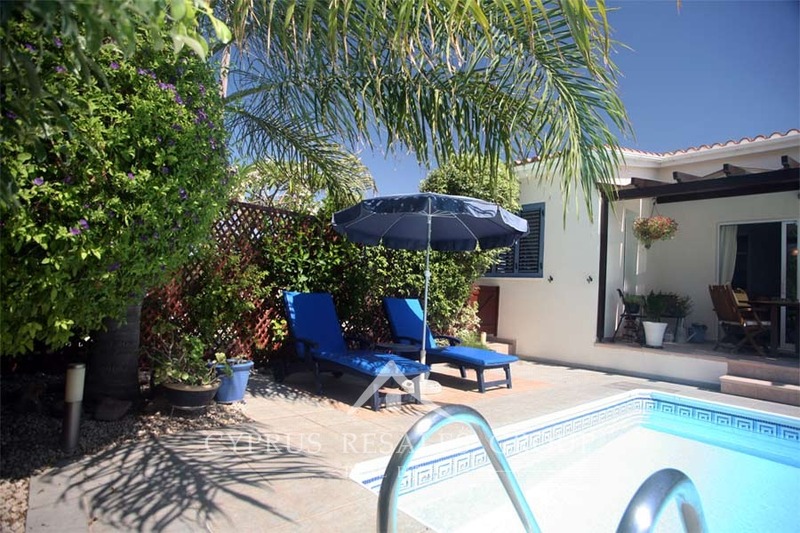 This property has been very well maintained and presents stylishly decorated interior. 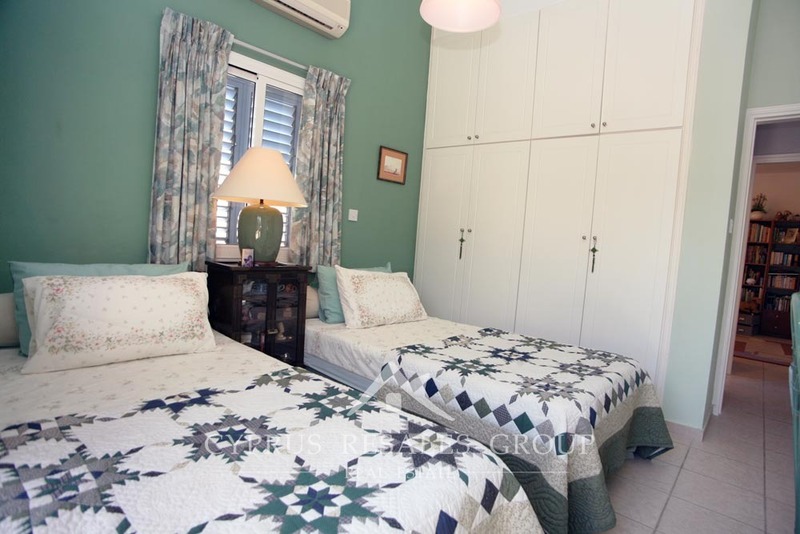 All window and patio doors are equipped with shutters. 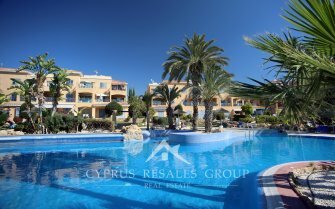 Externally there's a large patio with BBQ area for outdoor entertainment, paved terraces for sunbathing and a private swimming pool. 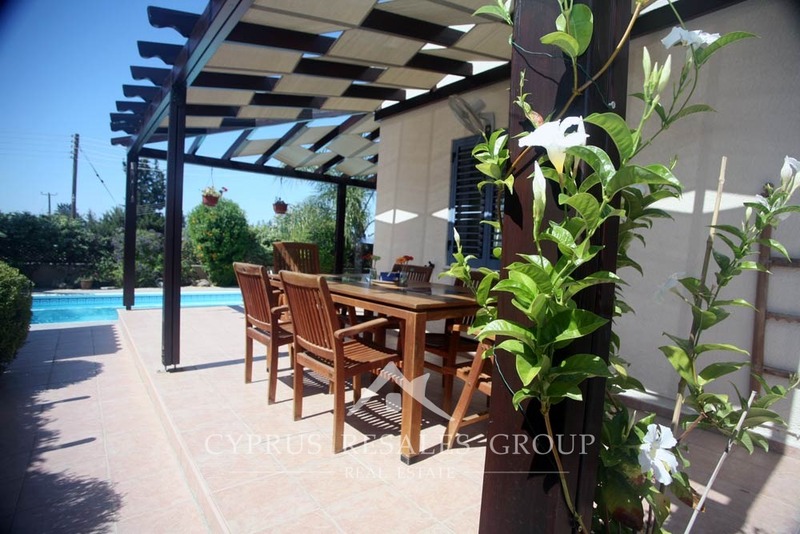 Perimeter fencing and shrubs give maximum privacy to the pool area and patios. 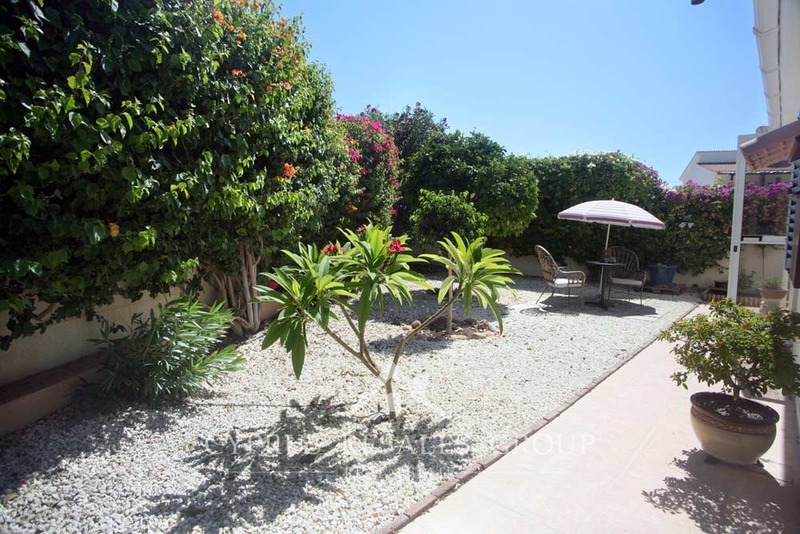 Skillfully landscaped garden is well established and needs low maintenance. 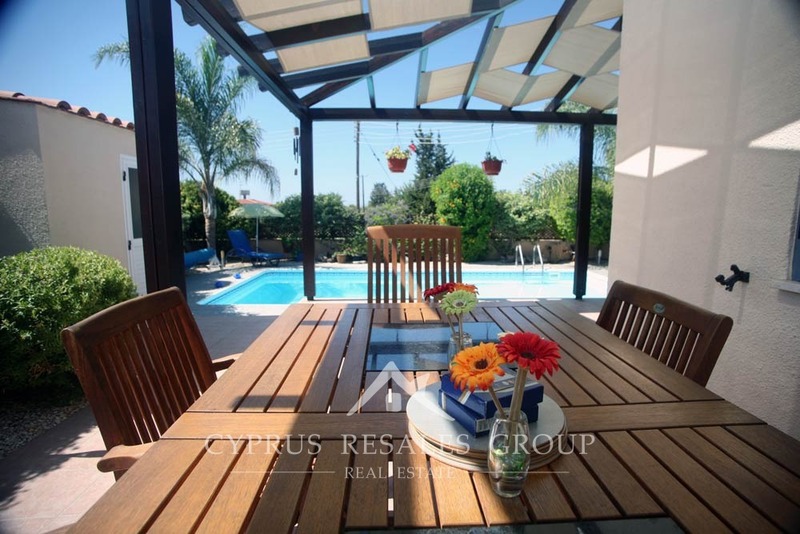 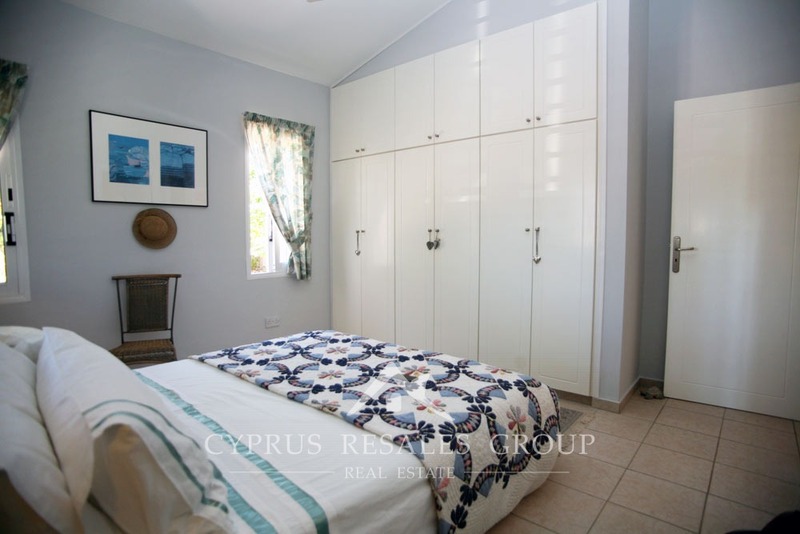 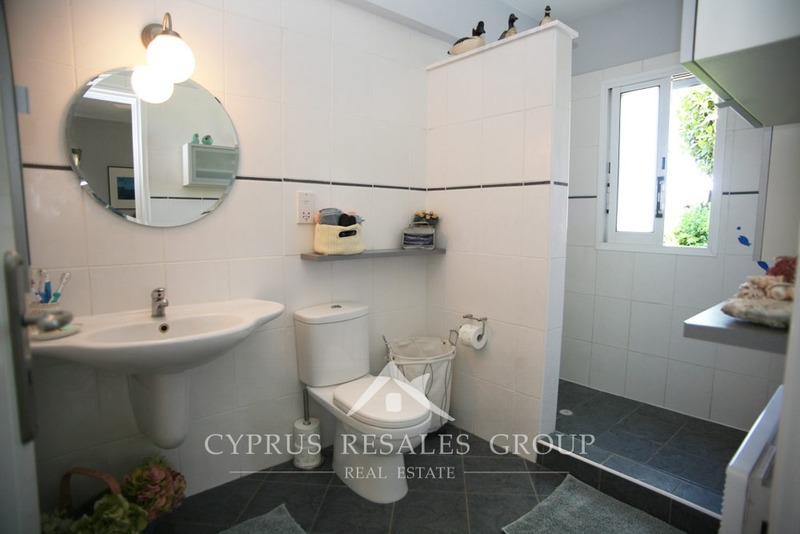 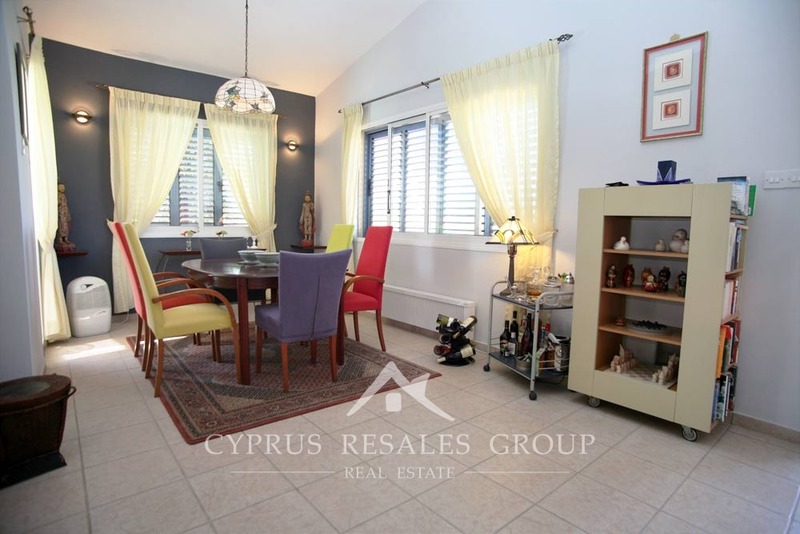 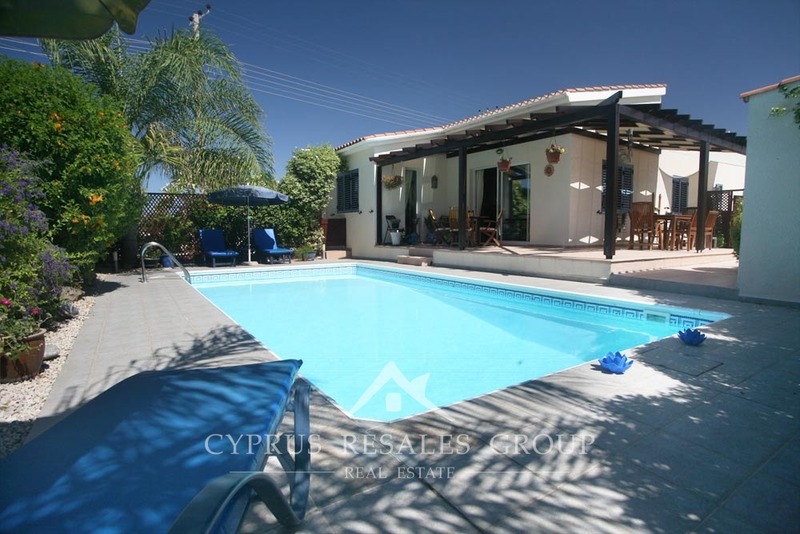 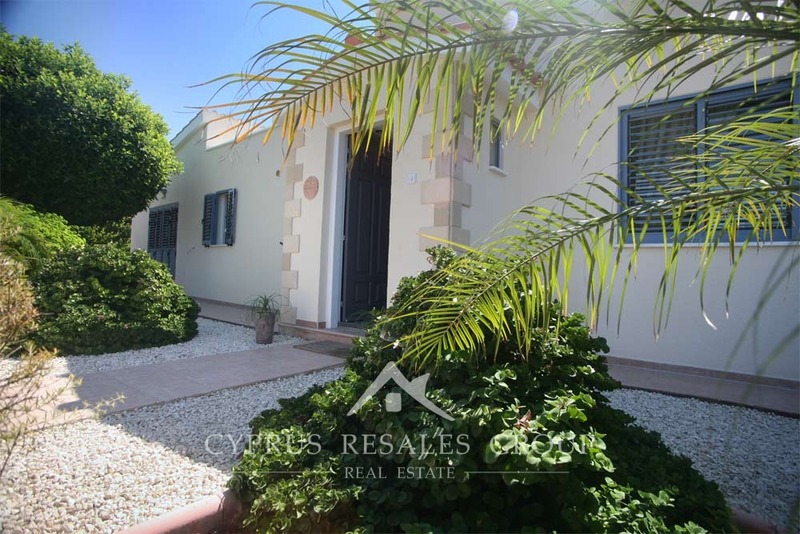 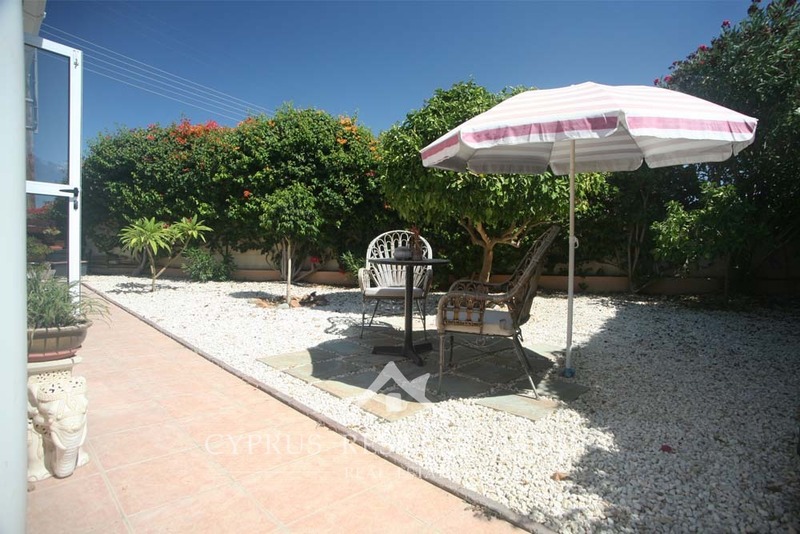 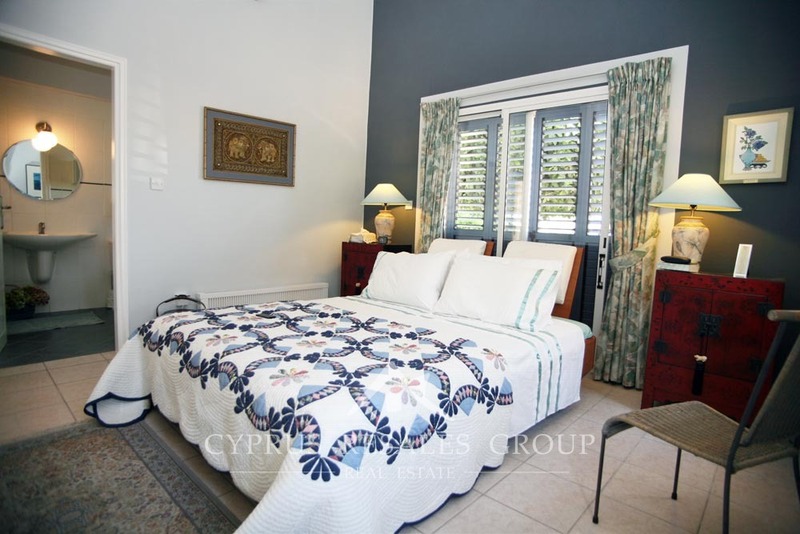 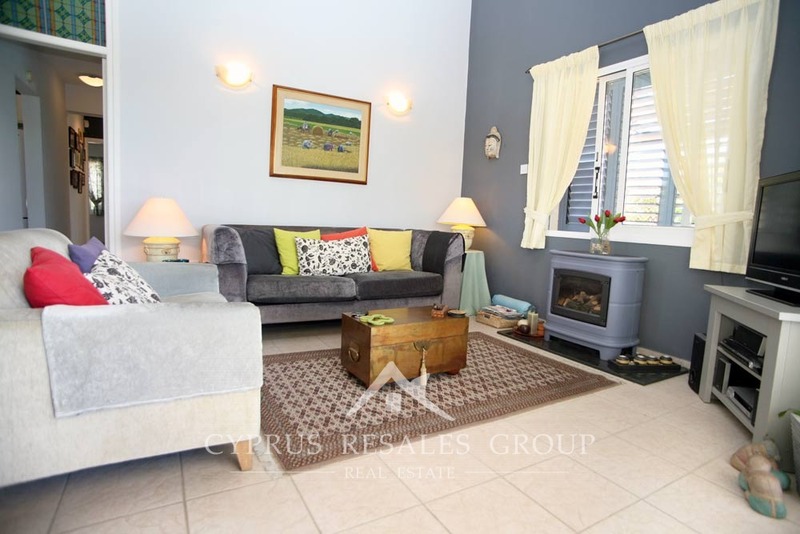 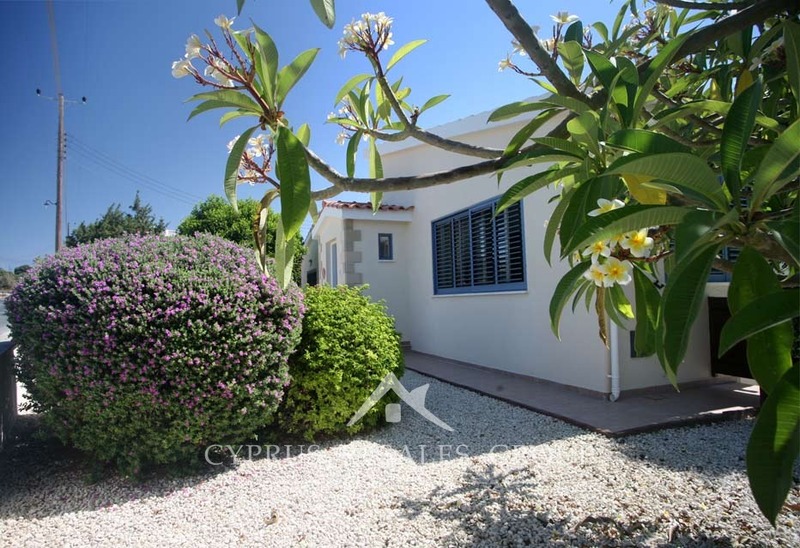 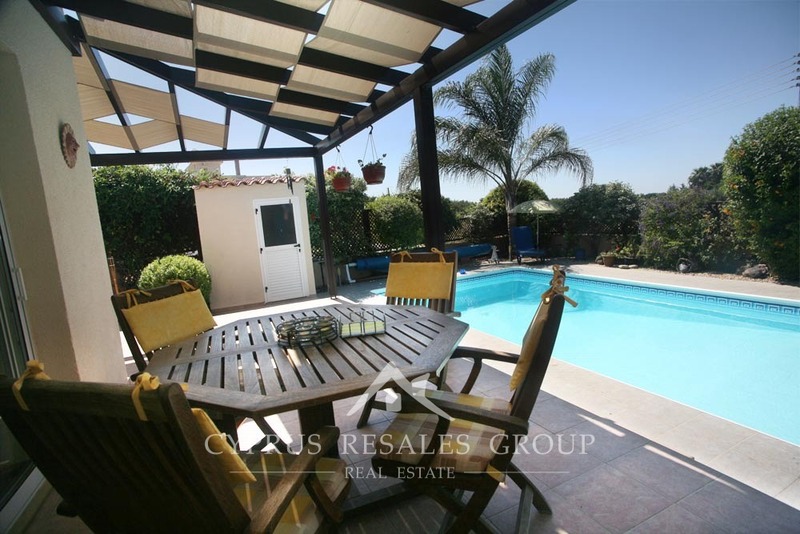 This charming bungalow is located only 5 km to the east of Paphos with easy access to Paphos airport (8km) and the municipal beach of Geroskipou (2.2km). 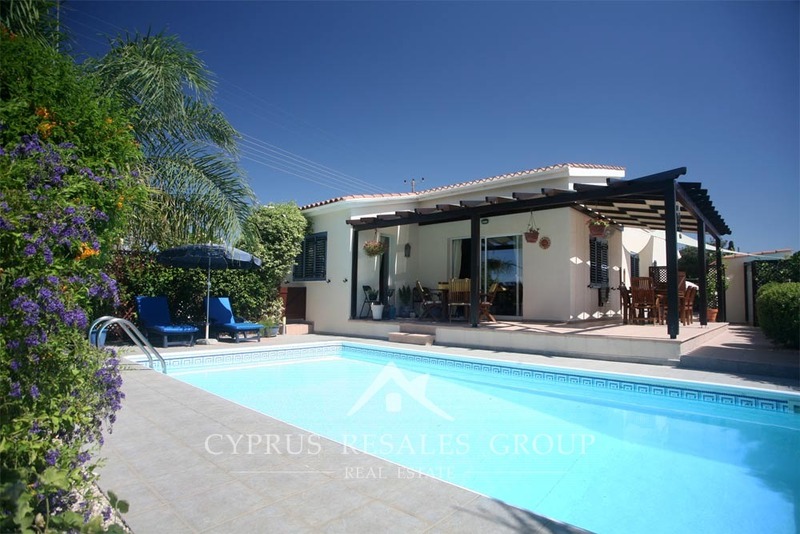 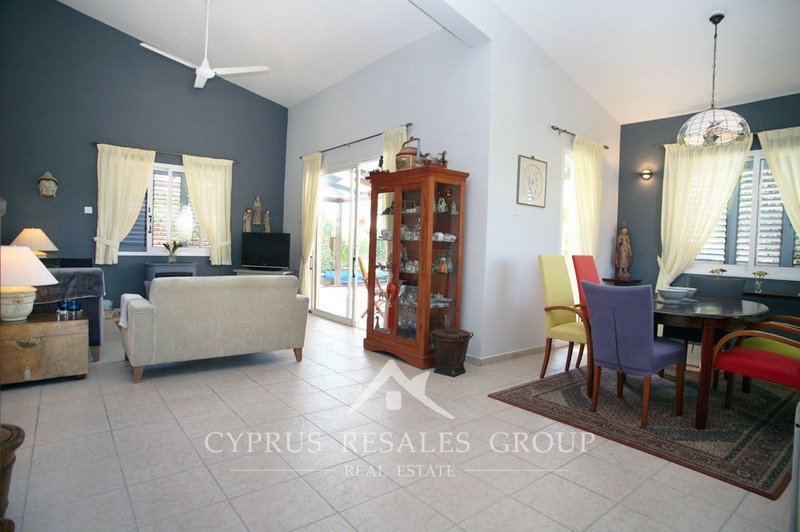 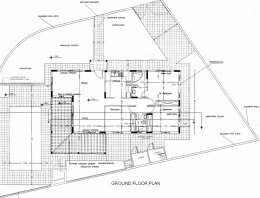 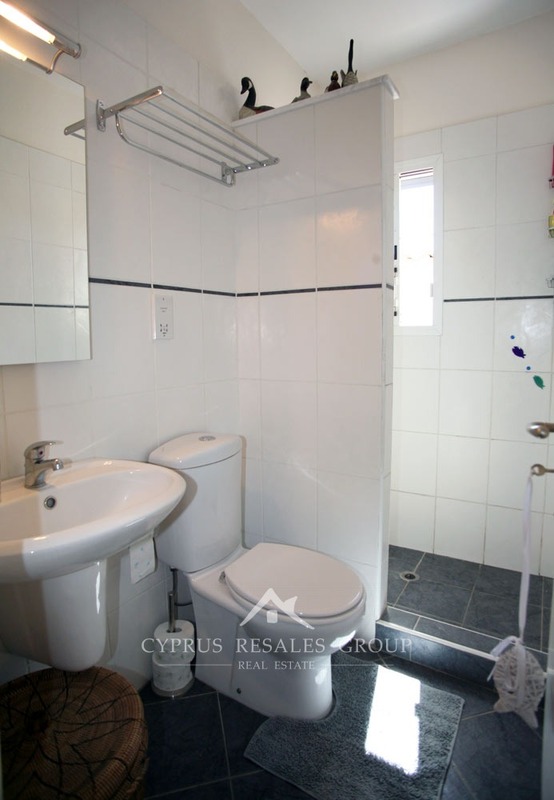 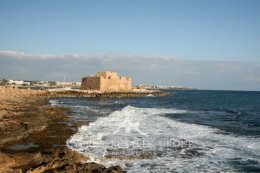 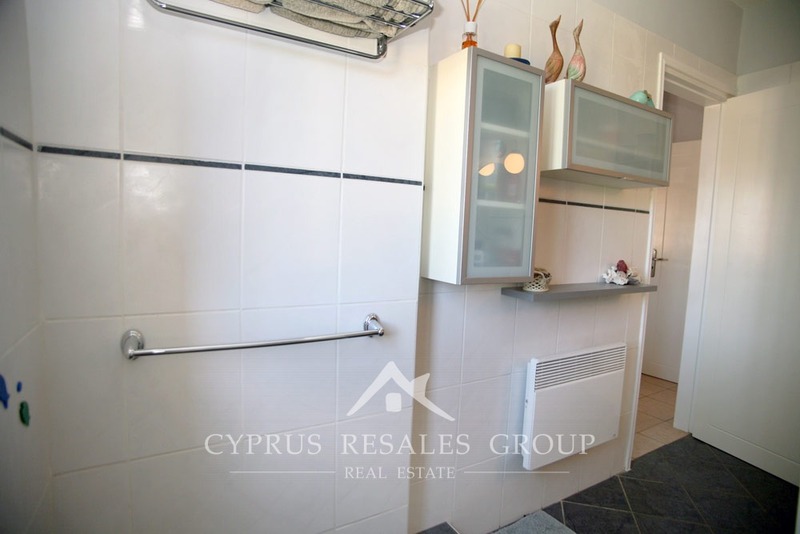 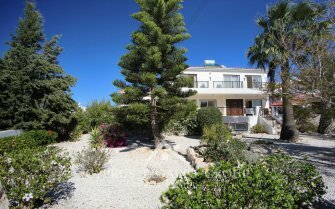 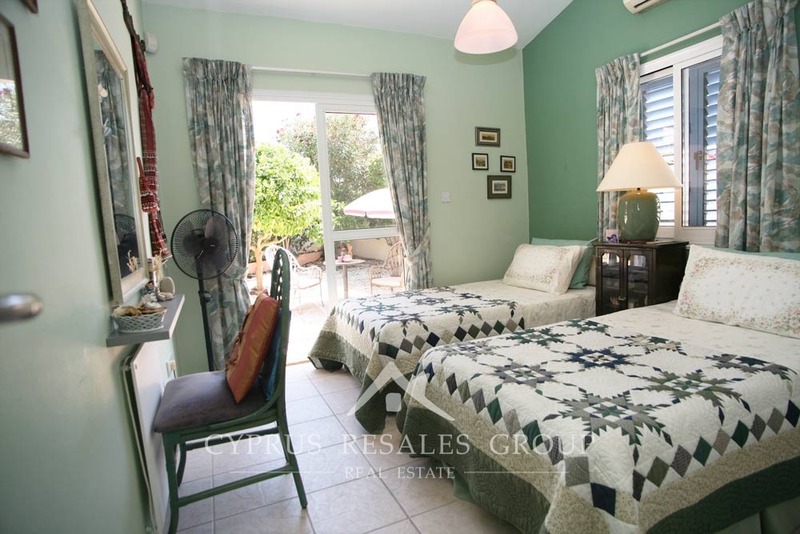 This property is positioned in a small development with private villas in quiet surroundings and is within easy reach of shops and supermarkets as well as Paphos town and the sandy beach. 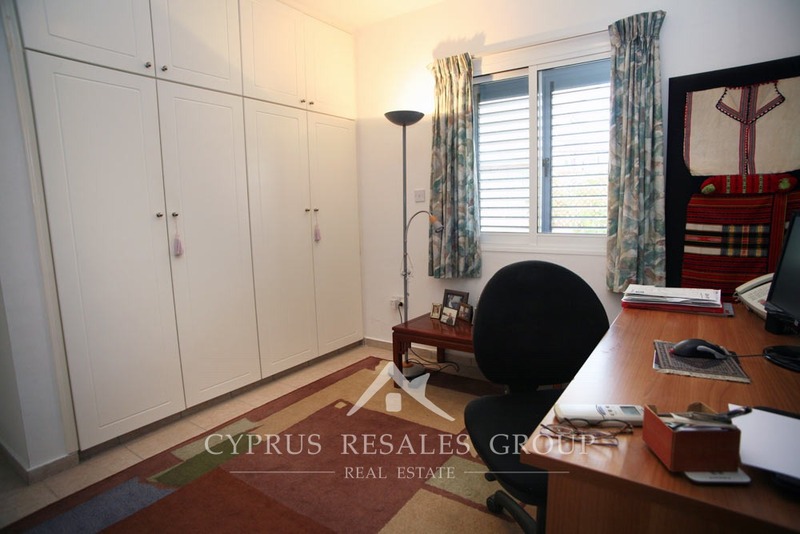 Golf courses at Aphrodite Hills, Secret Valley and Minthis Hills are within a 20 minute drive away and the new Faldo course within a 5 minute drive.